For almost fifteen years New Zealanders have become used to opening wine bottles in the absence of a cork screw. Indeed, many of you will likely have to delve to the back of the “rarely used” kitchen cupboard or drawer to locate a device that has become defunct in many households! In 2001, a New Zealand Screwcap Wine Seal Initiative sub-committee of Marlborough Winemakers was set up to evaluate screwcap closures as an alternative to traditional corks, and since then screwcap closures have pretty much been adopted nationwide. However, today some 80 percent of the world’s 20 billion bottles of wine produced each year are still sealed with cork; so the cork versus screwcap debate still goes on. 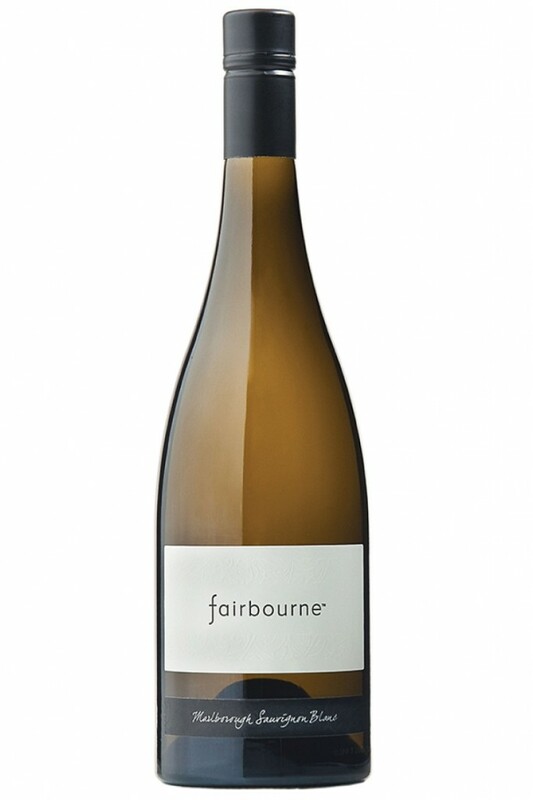 To that end, we wanted to give you a quick summary of why we think the Stelvin Lux Screwcap closures that we use on bottles of Fairbourne hand-picked Marlborough Sauvignon Blanc are awesome…. You won’t open a bottle that has “cork” taint; caused by contamination with TCA (the chemical compound 2,4,6-trichloroanisole) that’s present in cork. Your wine will reach you in premium condition. 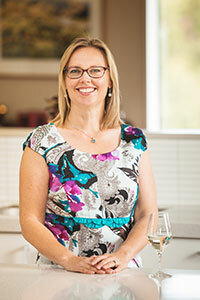 Your wine will age consistently and reliably, showing the wine’s development exactly as Sarah intended. If you’re still not convinced, take a read of this article from Washington State University, where Thomas Henick-Kling (Director of Washington State University’s Viticulture and Enology program), extols the virtues of caps versus corks. Is your wine the result of art or science? 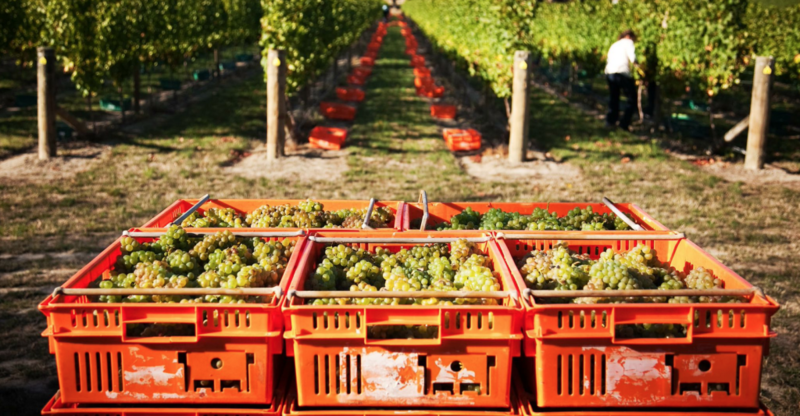 Recently I was asked whether I considered the crafting of premium Marlborough Sauvignon Blanc an art or science? 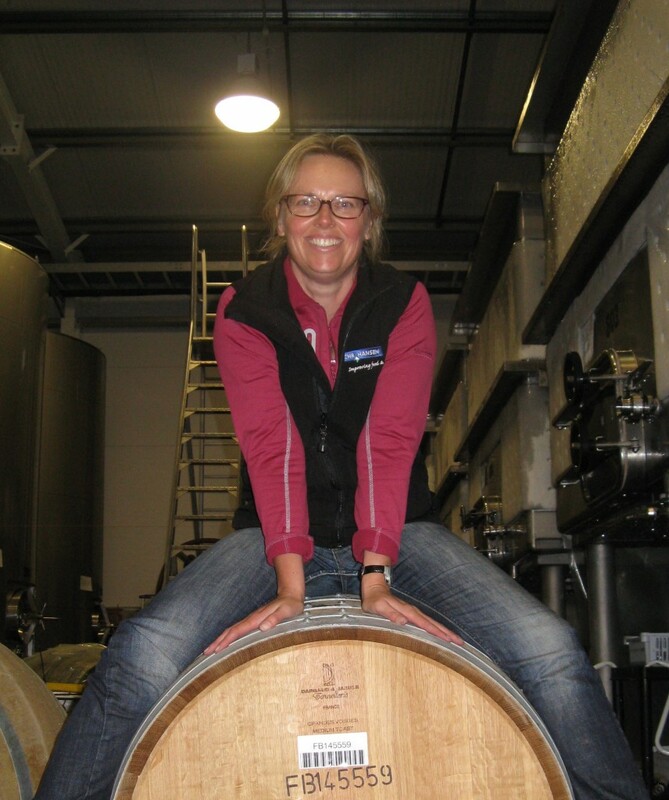 Those of you that know me or have read about me, will know that I have been making wine in New Zealand for over twenty years. I couldn’t create for you the wines that I do without an understanding of chemistry, the process of making wine is all about chemical reactions and those reactions form the basis of my decision making. There is a scientific reason why things work and react the way they do and it is this understanding of science that I always fall back on when I’m blending and creating a perfect Marlborough Sauvignon Blanc. There are very few areas in life where science and art cross over, so I feel very fortunate to be working in one of the few industries where there is a natural synergy between them. Producing beautiful wine is like telling a story, the beginning starts with the soil (or terroir) within which the grapes are grown, consider this the prologue. A few chapters in and we get to the nitty gritty of how and when the vines produce fruit… Has nature and the weather been kind to the vines? The final chapter is where the science comes in, I follow a process but the preceding chapters may have a bearing on the decisions I make. Then of course there is the epilogue, by this stage my work is finished, the epilogue or closure of the story, ironically comes about with an opening… The opening of a bottle of premium Marlborough Sauvignon Blanc… By you! Is the epilogue your celebration? Is it the reliving of a beautiful Marlborough holiday? Is it just time for you alone, to put up your feet and relax? Whatever your epilogue is, rest assured the melding of modern science and traditional art have contributed to a perfect end of story!